Nottingham culture Magazine LeftLion were approached by One Nottingham about putting together a compilation record together for them to take to the MIPIM 2014 exhibition in Cannes, France. Featuring tracks from some of Nottingham’s finest record labels and in collaboration with I’m Not From London, the promotional compilation was created to demonstrate Nottingham’s musical heritage as a major selling point for the city. Hundreds of copies were distributed to people from all across the world. BAFTA-winning actress Vicky McClure got given one and she clearly rather liked it, judging by what she posted on twitter. 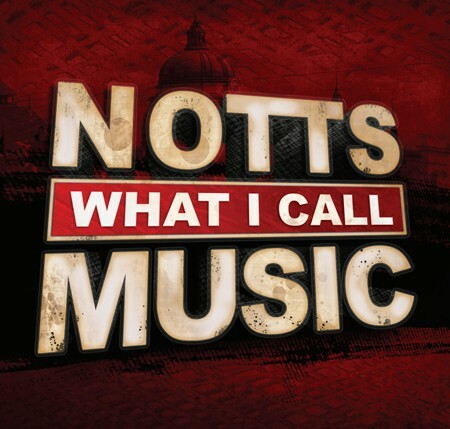 It was a pleasure to be a part of this project and showcase some of our favorite Nottingham-based artists and musicians. The CDs are free if you buy any of our merc from the online store!